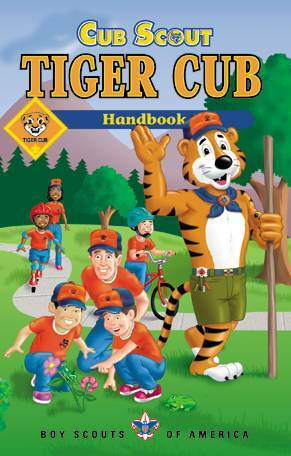 Cub Scouts is a "dynamic" organization. What that means is that leadership is constantly changing. 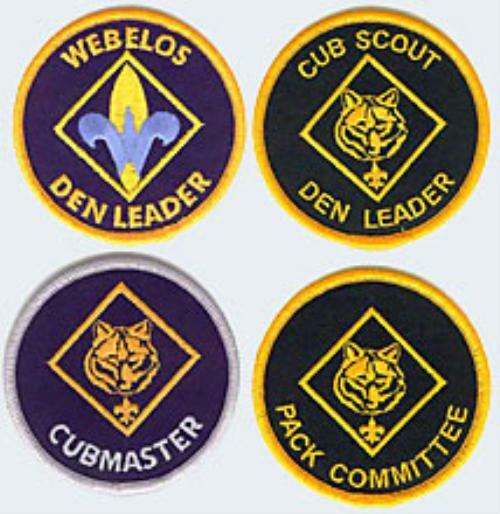 If a boy begins scouting as a Tiger and graduates the program with his Arrow of Light as a Webelos II scout, he will have been in the program for 4 1/2 years. Parents who serve as leaders typically will graduate from the program with their sons, resulting in a constant turn-over of leadership in a pack. So please consider volunteering. There are a number of leaders who do a lot of the work of the pack who will be moving on with their sons in the next year. Thank you for helping Pack 3747 continue long into the future! To volunteer, click on "Contact our Pack" at the top of the site and we'll get you an application and welcome you into the Cub Scout Leader Family!